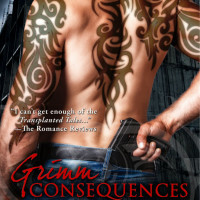 Grimm Consequences Sneak Peek and Giveaway! GRIMM CONSEQUENCES Cover Reveal and Giveaway! 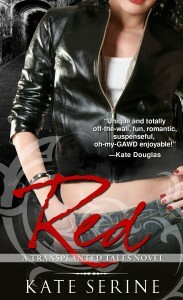 RED a finalist in National Readers Choice Awards! THE BETTER TO SEE YOU – Now Available!